The megastar of the Bollywood, the legendary, the evergreen, and the amazing Amitabh Bachchan is celebrating his 75th birthday today. 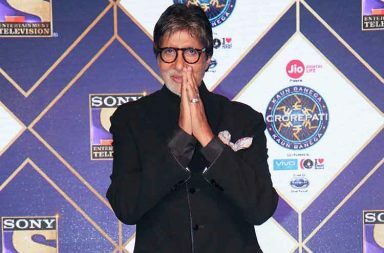 The enigmatic and powerful personality, Amitabh Bachchan has been the most revered star the Bollywood industry has ever had but he is still the most humble person. Here are some candid photos of the superstar over the years that have captured his personality perfectly. 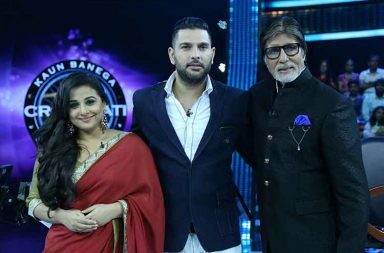 Amitabh Bachchan is a father of two--Abhishek and Shweta--and have raised his kids into humble and responsible human beings. He has inculcated a certain sense of grace and dignity in them, the same with which he has carried himself through decades. 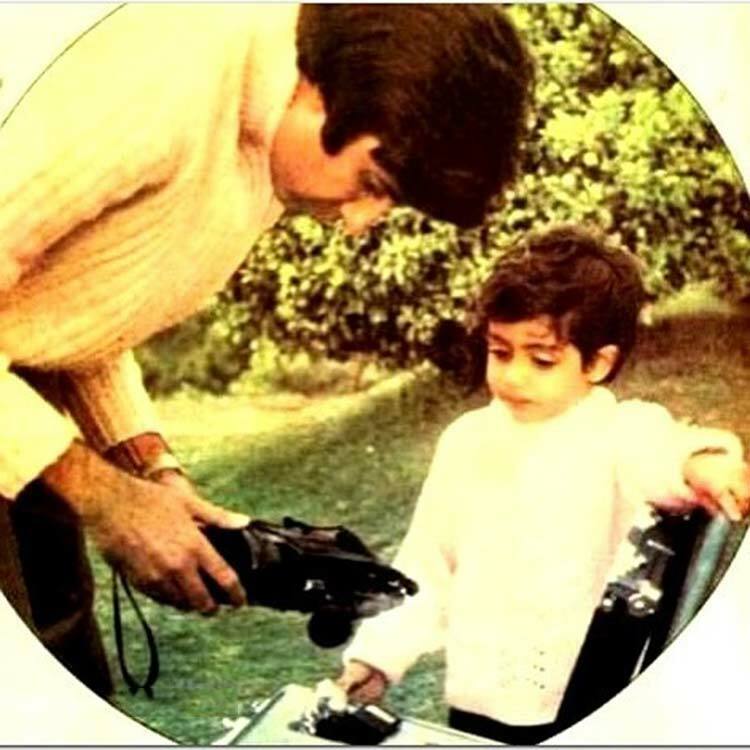 Playing with little Abhishek in this frame, Amitabh Bachchan looks like the most loving father. This throwback photo is from the year 1982 when Amitabh Bachchan was recovering from the ‘Coolie’ accident, where he accidentally was hurt by Puneet Issar during a fight sequence. 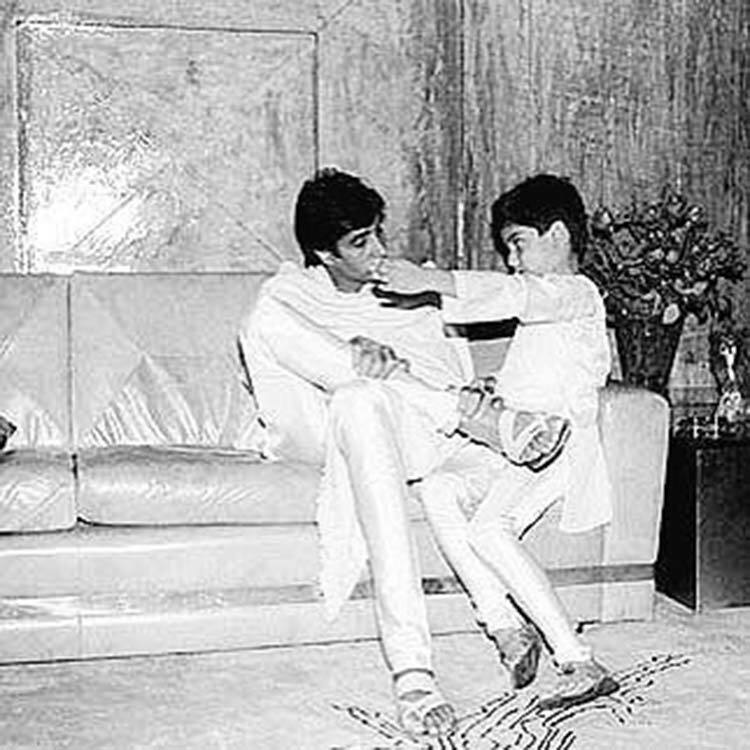 Abhishek Bachchan, like the doting son he is can be seen taking care of his ‘Paa’ dearest. Amitabh Bachchan has been a part of numerous superhit movies but Sholay will remain the most iconic work he has ever done or will ever do. The Jai and Veeru spectacle is still the upper limit of good friendships. 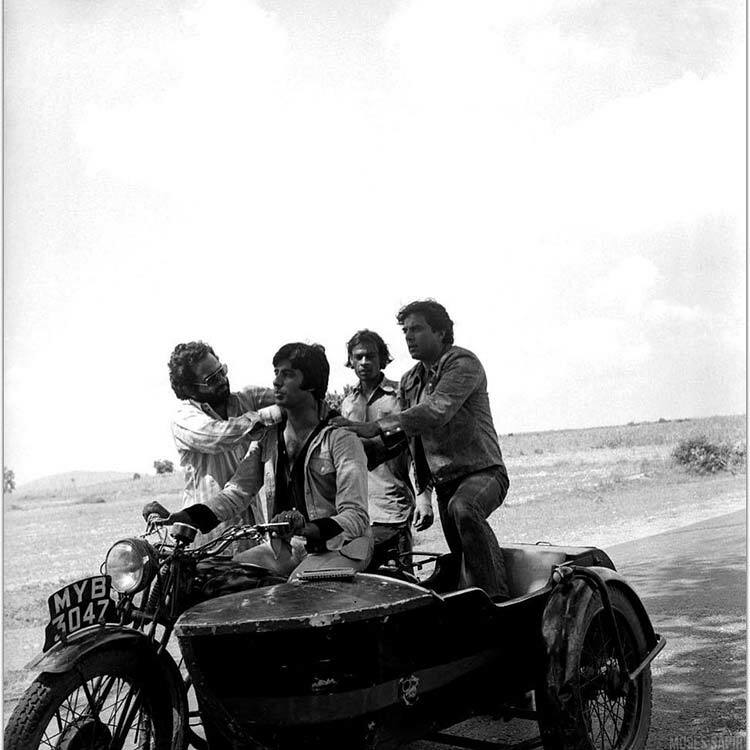 This candid pic is from the sets of the movie in Bengaluru taken during the shoot of ‘Yeh Dosti Hum Nahi Todenge’ song. 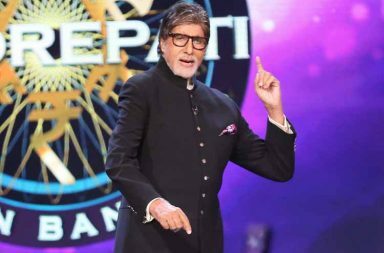 Amitabh Bachchan has been one of the most iconic actors of all times and has been honoured with several awards and recognitions. He holds all the three top civilian honours of the country, and has won a number of Filmfare and other film awards not just from the country but from across the world. 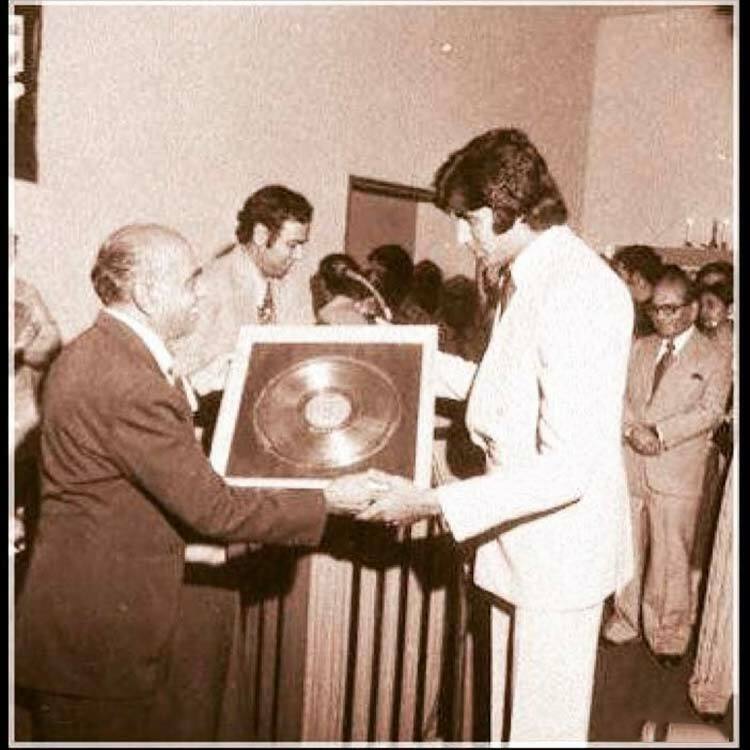 This photo shows him receiving the Golden Jubilee Music trophy for his performance in Sholay. 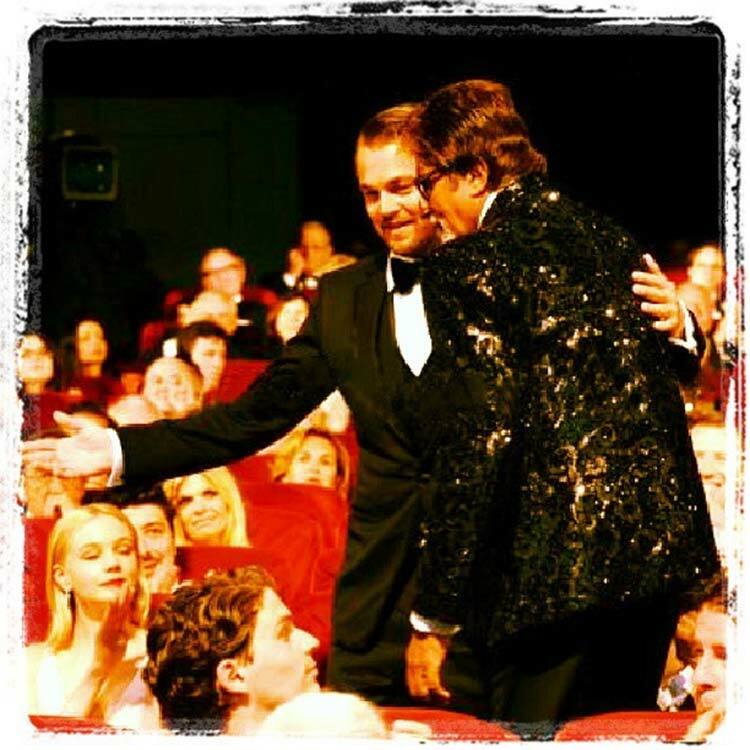 Amitabh Bachchan got the chance to work with another iconic legend, Leonardo DiCaprio in The Great Gatsby and he also shared the stage with the ‘Titanic’ actor at the Cannes Film Festival in 2013. The candid photo is from the same film festival. These three at certain point of time was the ‘Kal, Aaj, aur Kal’ of the movie industry. 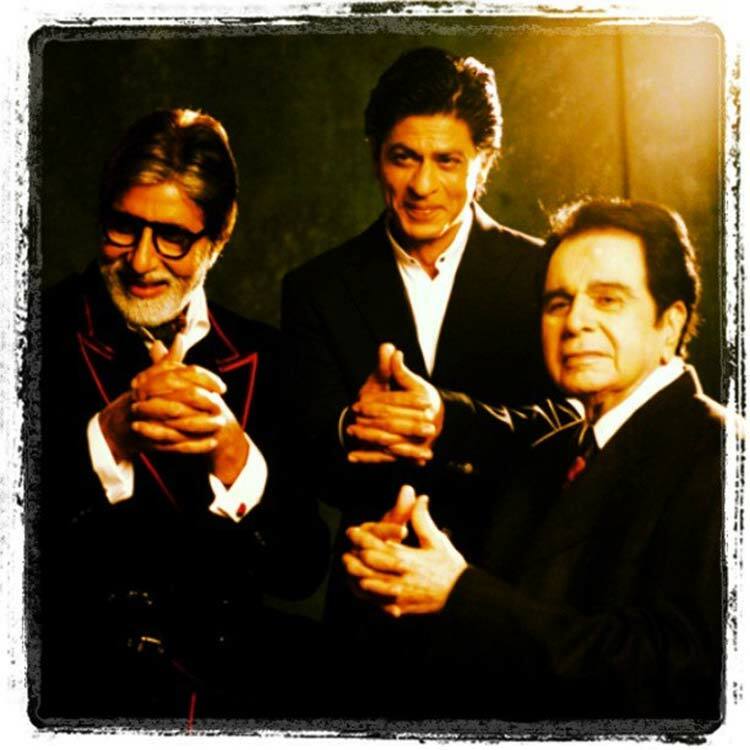 Dilip Kumar, the legendary actor had been an inspiration for both Amitabh and Shah Rukh and both of them rose as one of the legendary superstars of their time. This photo is surely an iconic click and will remain as one of the most treasured souvenirs of the industry. 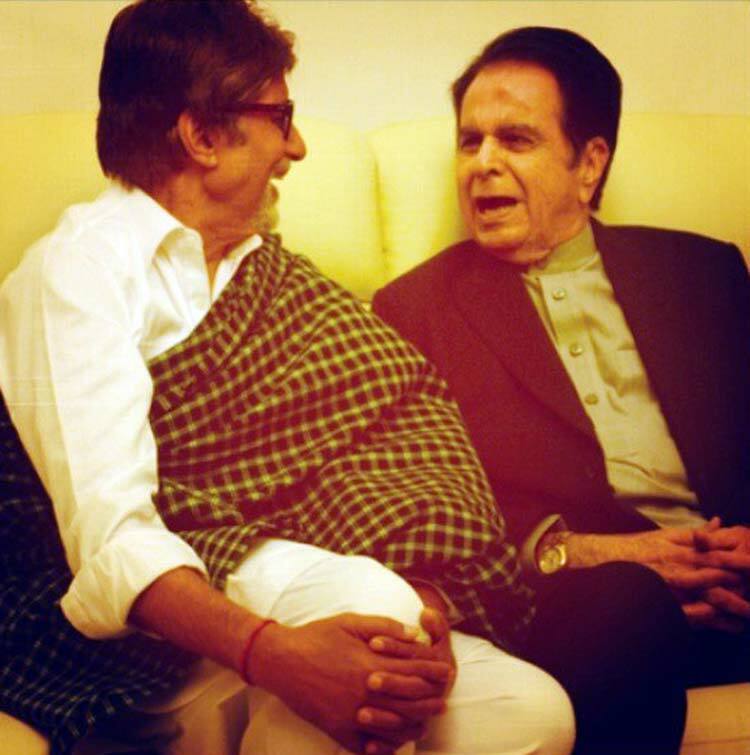 Dilip Kumar is Amitabh Bachchan’s senior and his role model too. The two share a beautiful dynamic and respect each other a lot. This photo of the two legends of the Bollywood sharing a happy moment is surely as iconic as their respective careers.